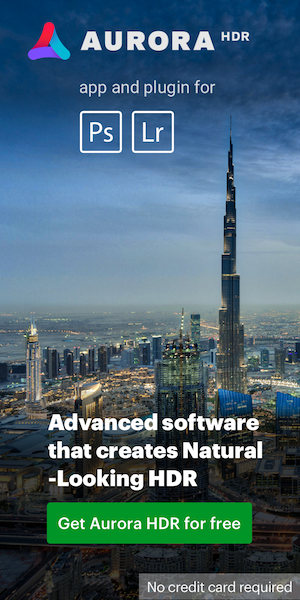 « Microsoft to acquire Adobe? Besides a picture on dpreview and a two sentence coverage on dc.watch, there is no further information on the Tokina AT-X 17-35mm f/4 PRO FX lens prototype that was shown at Photokina two weeks ago. A reader emailed me that this lens will take 77mm filters and is rather compact in size, similar to the Tokina 12-24mm f/4 DX version. 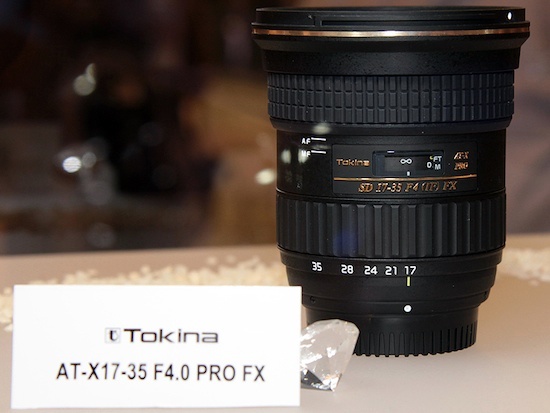 Tokina already announced a AT-X 16-28mm PRO FX lens few months ago (for now available only on eBay). This entry was posted in Tokina and tagged Tokina AT-X 17-35mm f/4 PRO FX. Bookmark the permalink. Trackbacks are closed, but you can post a comment.